https://www.youtube.com/watch?v=KSjp06pY59Q In this video, Tawra fromLiving on a Dime shares what her experience has been like trying to get a good night's sleep while suffering from fibromyalgia and chronic fatigue syndrome. 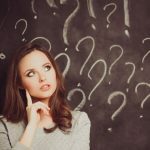 She also answers some questions she's received via email from other fibro sufferers and offers her advice based on her own personal experience. MORE: Vitamin D may help fibromyalgia patients deal with pain and fatigue Tawra talks about her daily symptoms and some of the medications she has tried over the years and what she is currently taking to help manage her symptoms. She sometimes uses heating pads in her bed, and has found it easier to sleep by cutting out gluten, dairy, sugar and corn from her diet. 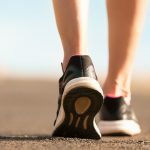 MORE: Five diet tips to help you manage your fibromyalgia flares Fibromyalgia News Today is strictly a news and information website about the disease. It does not provide medical advice, diagnosis or treatment. This content is not intended to be a substitute for professional medical advice, diagnosis, or treatment. Always seek the advice of your physician or another qualified health provider with any questions you may have regarding a medical condition. Never disregard professional medical advice or delay in seeking it because of something you have read on this website. 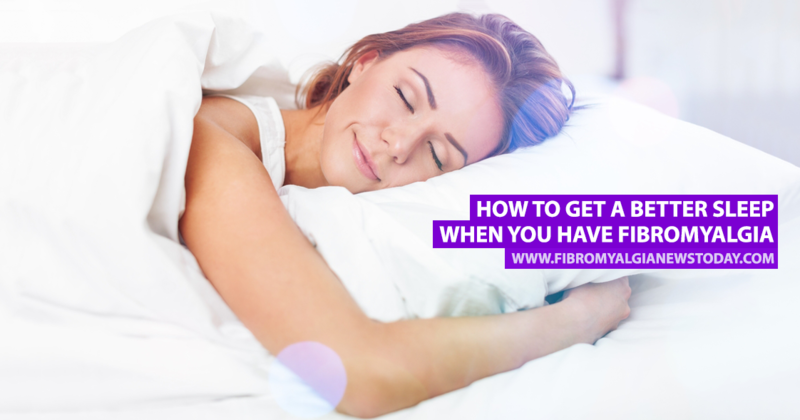 Tagged fibromyalgia symptoms, living with a chronic illness, Living with Fibromyalgia, managing chronic illness, managing fibromyalgia, sleeping with fibromyalgia. I really enjoyed your blog here! This is the first time I have seen you. Have had fibromyalgia since 1992. I find that benefiber really helps and also am on 2 tramadol each evening but want to get off of that. Alka Seltzer cold I have used lately. I take vitamins D 5000 each day and have a double massager for years. It’s not in our heads but only when my doctor finally found a marker for inflammation in blood test. Also she sent me to a rheumatologist who suggests tai chi. I go for myofascial therapy and chiropractic. site is fantastic and I want to share also get to know you better. I am in my early 60’s. Remember to try Tai chi and Medicare and insurance cover the myofascial therapy. Please add these two options to your regiment.Well best wishes more later. Can relate to the Epsom salts and supplements, God bless you and your hunka hunka! Love Deb Fowler.